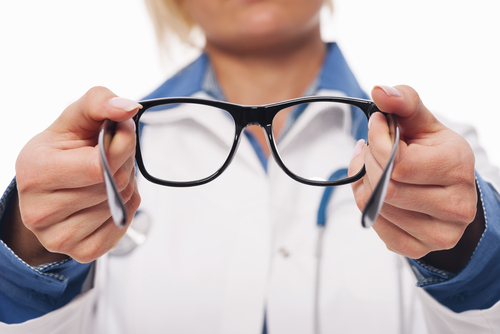 I Think I Need Glasses: 6 Signs You Need Prescription Glasses. GET YOUR FIRST PAIR FREE! I’m Running a Half Marathon Next Month. What Sunglasses Should I Wear? The First Day of Autumn = Swift’s Must-Have Bench Glasses for $119! Do You Love New York Fashion Week? Check out Swift’s Favourite Cat-Walk Inspired Frame! Ring, Ring! School Bells are here, and so are Boy’s Swift Youth Glasses!